I’m going to take a wild guess here and say that you didn’t get as much sleep as you’d hoped for last night. Unless you have extraordinary willpower, you’re probably like the rest of us who spend the evening trolling the internet, watching too many episodes of Friends, and getting really salty with yourself when you realize you should have been in bed hours ago. 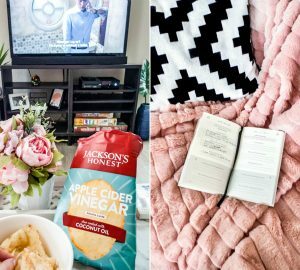 And if you’re like me, you always wake up in the morning wanting to stay in bed for another 30 minutes and telling yourself, ‘That’s it, I’m going to bed at 9pm tonight.’ Well, 9pm rolls around and somehow you’re STILL watching Friends, working on a blog post, and scrolling through Instagram. Getting to bed at a decent hour just isn’t easy! But I’ve realized there are some common reasons that keep us up too late, and you’ve most likely experienced all of them and probably even rotate between them. I’ve laid out each situation with some potential solutions, so choose which one sounds most like you and you’ll be on your way to a glorious night’s sleep! 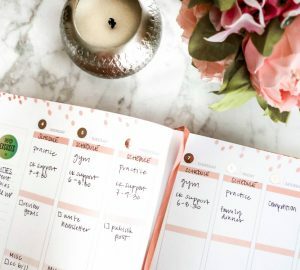 Get your night routine planner! Want to get to bed earlier? 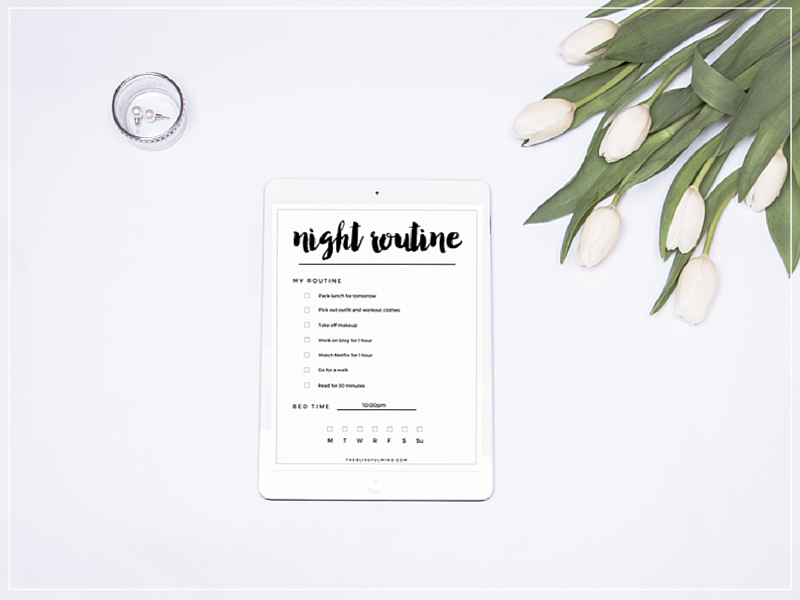 Enter your info to get the free night routine printable! You're all set, my friend! 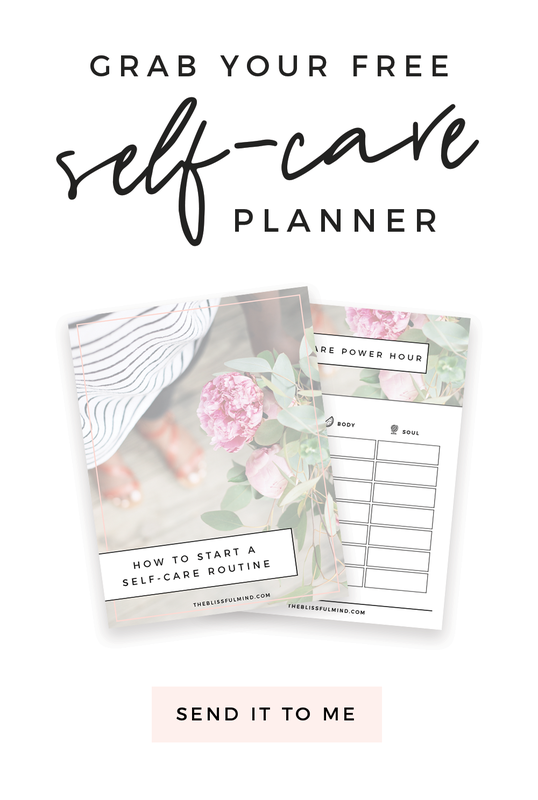 Check your email to get your free planner! How many times have you told yourself, ‘Just one more episode‘ when you’re watching Netflix? Yeah, that happens to me with every show. Sometimes I discover a new YouTube channel, and I want to watch every single video ever uploaded. Or I might just be aimlessly clicking around the internet and forget how I even got there. The best way to avoid these situations is to set an alarm that reminds you to turn off all electronics. I mean, when was the last time you were distracted because you were doing anything other than using electronics? Probably never. Set it for 30 minutes to an hour before you want to go to sleep so you have time to settle down beforehand. Set your alarm right now. Go on, I’ll wait ;) Just remember that all of those episodes, videos, and posts will still be there tomorrow (most likely) and you won’t be missing out on anything. Try a week of keeping electronics out of your bedroom and see how much easier it becomes to get to bed. Just use a regular alarm clock instead of your iPhone alarm. If your alarm goes off and you find yourself ignoring it, try a distraction blocker like Freedom. Ultimately it comes down to willpower and remembering that you’ll get way more out of a good night’s sleep than you will out of all of those tabs you have open on your computer. You have way too many thoughts racing around your head. Maybe you have something stressful coming up, or perhaps something didn’t go as you had planned, so you keep thinking about what you could have done differently. A lot of times, we try to distract ourselves (see Step One above) to make time go by quicker, but end up worrying ourselves even more. Write all of your thoughts down on a piece of paper so they’re not swirling around in your head. If you don’t let them out somewhere, they just accumulate and make it harder to fall asleep. 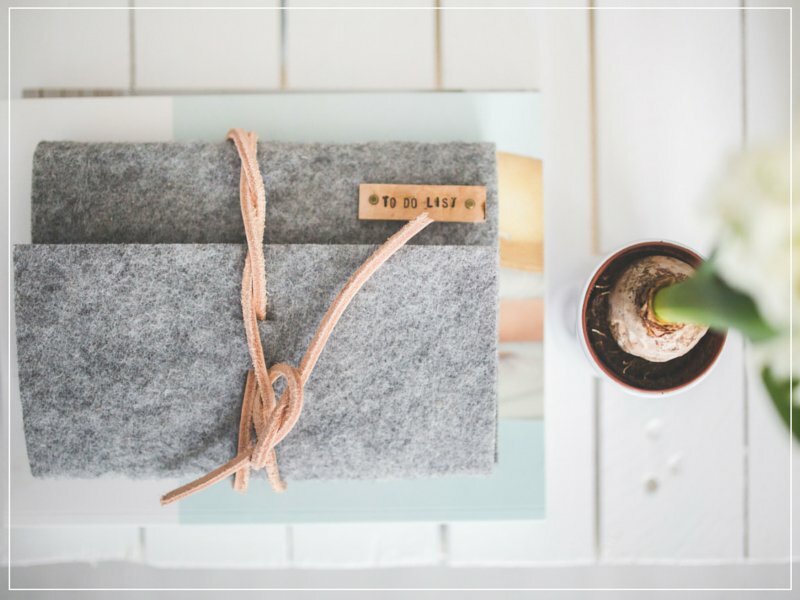 Make it part of your bedtime ritual to do a brain-dump onto a notebook you keep by your bed. Give yourself time to actually relax before bed – that way, your head won’t hit the pillow full of these thoughts. Aside from the usual reading a book option, a bath is incredibly relaxing if you’re feeling particularly anxious – just don’t bring any electronics in there to distract you (or accidentally drop in the tub). If you’re one of those people who can’t sit still for five minutes, try doing a little bedtime yoga instead. Meditation is also a great tool to give your head a little peace and quiet before bedtime. Try using Headspace or Calm to focus on your breath for 10 minutes. If you’re thinking about something that you have control over and actually needs an action on your part (apologizing to a friend, talking to your boss about an extension), write down 3 action steps you can take the next day. If it’s something you no longer have control over (something that happened a long time ago, an embarrassing moment), the only thing you can do is to accept that it happened and that you’ve learned something from the experience. Focus on the present moment because that’s all we’re ever guaranteed to have. 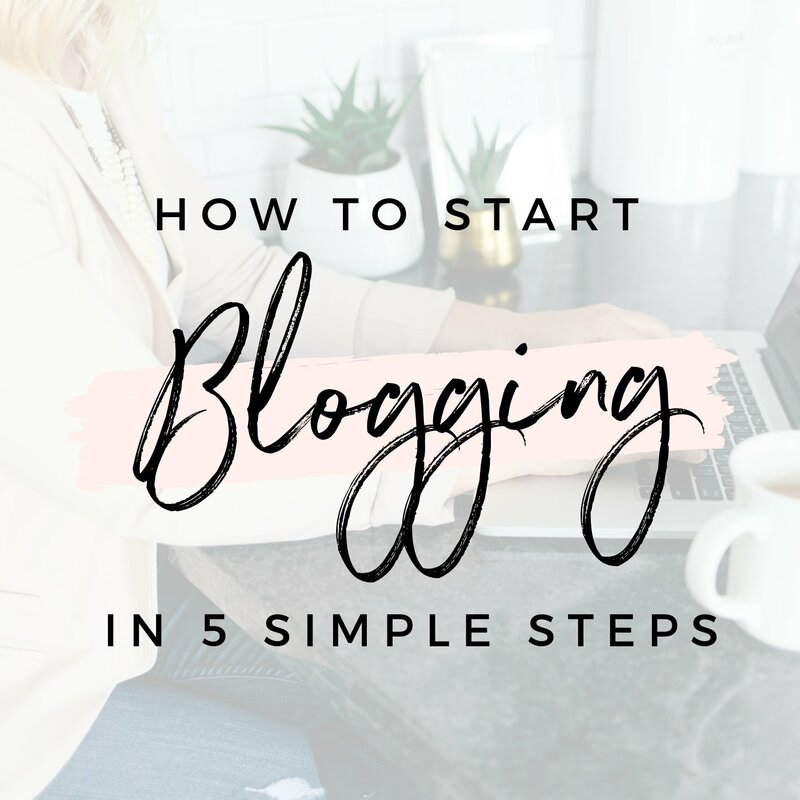 You’ve come up with this epic idea for a new blog post or project, and you don’t want to forget any ideas so you keep working into the wee hours of the night. Or maybe you’re trying to meet a deadline, so you need to keep working until it’s complete. Start making yourself an after-work to-do list. 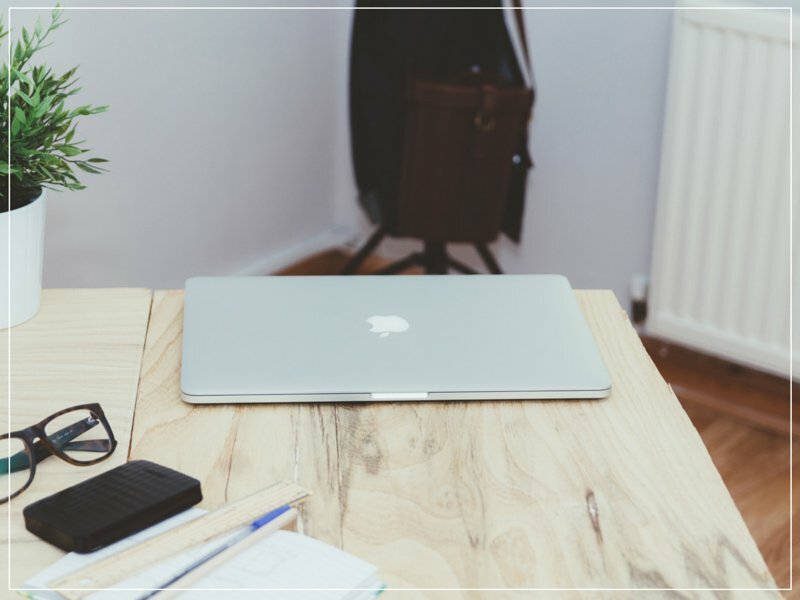 Most of us work 9-5 and have a list of everything we need to get done in those 8 hours, but what about the things we still need to do at home afterwards? Before you leave work, put together a list of 3-5 things that need to get done before you go to bed. Maybe it’s working on a blog post (set yourself a time limit), vacuuming, and packing your lunch for the next day. This way you won’t keep pushing your bed time back. Give yourself 30 minutes (set an alarm) to get as much done as you can, then write down what you accomplished and where you stopped. Then write 3 next-steps to continue the project for tomorrow. Sometimes you just have to give it a rest and force yourself to stop working. If this doesn’t happen too often, this is one of those things you might not want to fight. After all, it’s not every day you find yourself so inspired that you can’t stop working. Just make sure that you write down all of your ideas as they come to you, rather than telling yourself you’ll remember them (you won’t). …is creating a bedtime routine and sticking to it! I see so many blog posts and videos about mornings routines, but I rarely see them about night routines. I think as a society we’ve come to believe that going to bed early is for grandmas and staying up late is what the cool kids do. And if that’s your thing, you do you. But I truly appreciate a good night’s sleep and if that means going to bed at 9:30 pm, that’s what I’ll do. One way to avoid staying up too late is to stick to a night routine. You probably already have a few things you do every single night on auto pilot, but I’m sure you have things you wish you had time for as well. 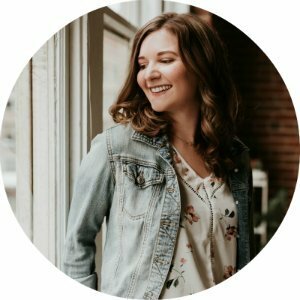 That’s why I’ve put together this night routine printable for you to come up with your ideal routine! Next, write down your ideal bed time (and make sure you set your alarm to turn off electronics 30 minutes to an hour before). There are also boxes at the bottom of the worksheet with the days of the week for you to check off every time you complete your ideal routine! Which type of person are you at night? What keeps you up? Oh my gosh this is SO good! I love the graphic, and your words are so on point. Those are usually the 3 major reasons why I can’t sleep. Thank you, Daisy! Glad I’m not the only one who switches between all 3 reasons haha! I love your downloadable routine list, lady! This is such a wonderful post! I’ll definitely be referring back to this. I’ve had chronic insomnia on and off over the years, so sleep is definitely something I struggle with. 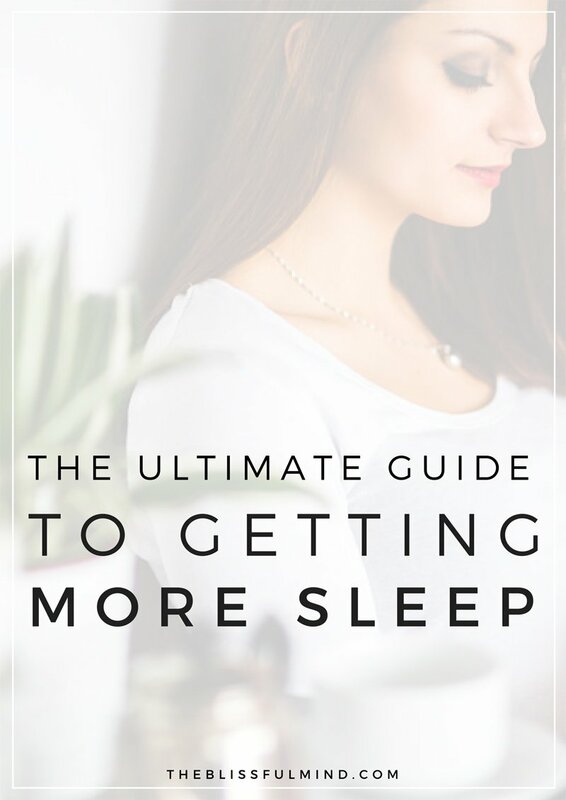 Thankfully I’m not having too much trouble these days because I have a chronic illness and sleep is both glorious and easy these days, but your post is full of great tips. I also want to recommend the app Flux for your computer; it changes the screen lights to a yellow tone at night so they don’t have such a negative impact on sleep! I love Flux! I totally forgot to include that – probably because it works its magic so sneakily! Definitely a must-have. I love your printable!! 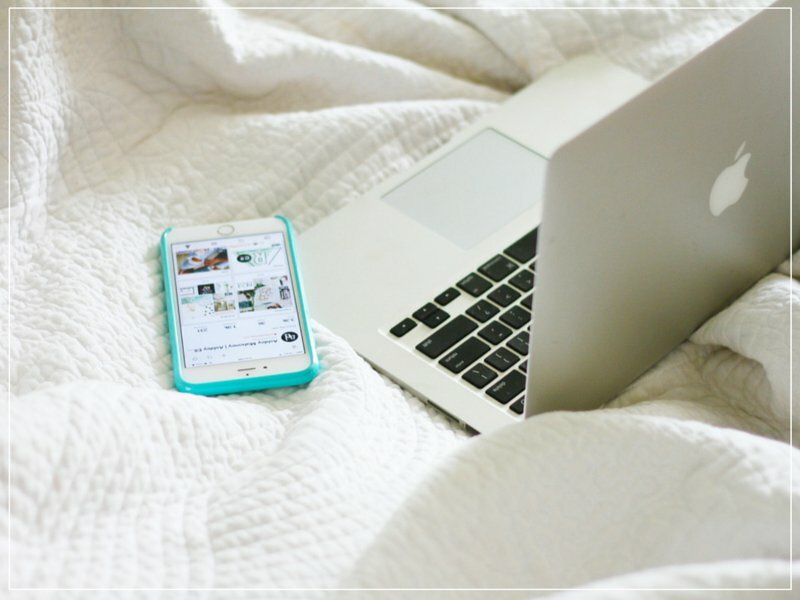 I’m such a fan of sleep that I’m lucky to hardly ever have a problem with getting to bed early but I do believe in keeping your phone away from your bed (it makes getting up to turn off your alarm in the morning more effective too!) and f.lux is one of my favourite apps (it cancels out awakening blue light from your computer screen). Love the graphics of your posts always too! Haha I’m a fan of sleep too, but not the ‘waiting to fall asleep’ part! I’m so impatient. I almost always go to bed at 9pm! I used to stay up late squeezing a few more hours of whatever in before finally going to sleep. But I was always tired and taking naps. I decided I’d rather go to bed early and get the sleep I need than be tired and groggy the next day. Three things have helped me stick to my bed time. 1. I use flux on my computer. When my screen dims and turns orange at night, that’s my cue to power down. 2. If I’m stressed, I like to do bed time yoga. It’s so relaxing and makes me sleepy. 3. I start getting ready for bed around 8pm. That’s a whole hour before I crawl in bed and go to sleep. In the past I’d start getting ready for bed, when really I just wanted to already be in bed. Brushing your teeth and whatever, takes time. So make sure you do those things before bed! You’re making some excellent points. I’ve been a night owl since my teenage years, and everyone just smiled and said “She’s taking after her father, huh”, so I never really wondered why I tend to go to bed so late. After reading your post, though I guess it’s a mix of distraction and feeling stressed out most of the time. So I think it’s time to say goodbye to these unproductive, nervous evening hours. Your routine sounds very soothing and appealing, I think I’ll try something like that. Thanks for the printable! LOVE THIS. Would it be to much to ask for a morning ritual printable? I needed this! I’ve been staying up for all the reasons you listed lately, especially the Just-one-more-episode. These are all great tips, I will definitely be using them for this next week and hopefully have the willpower to follow through. Thanks! This such an enlightening post. Thank for the inspiration to not procrastinate at night and regret it later. This completely speaks to me and what I have been going through. I don’t know why I stay up late when I get mad at myself for hitting the snooze so many times in the morning. But now I know why and now I know how not to do it. I have already stayed up too late tonight reading amazing blog posts (including yours ;) ), but you’ve inspired me to turn this off and go to sleep. Thanks! And goodnight! PS I LOVE your capsule wardrobe posts and really want to go declutter my closet right now!! But no, Monica, go to sleep. You can do it tomorrow. I have always been a night owl and have got in to the habit of going to bed at like 2-3 in the morning. I will deffo be trying this though as i have no routine atm and i always wake up feeling crappy! Love this! As a college student and a naturally anxious person I can see this as something I want to incorporate to my life to feel better and to overall become a more productive person. All reasons are so true, but why do I feel like I can’t accomplish as a mother during school nights? I’ve been struggling to fall asleep recently due to work related stress, so these tips are all very helpful! So glad this post was helpful, Daisy! Stress can definitely be a sleep-stealer. This is so on point! I’ve been feeling stressed out and sleep deprived for years. Then I found your blog! I’ll definitely do my best to follow your great tips. Thank you, Catherine! Love this. Do you have a morning one as well? !